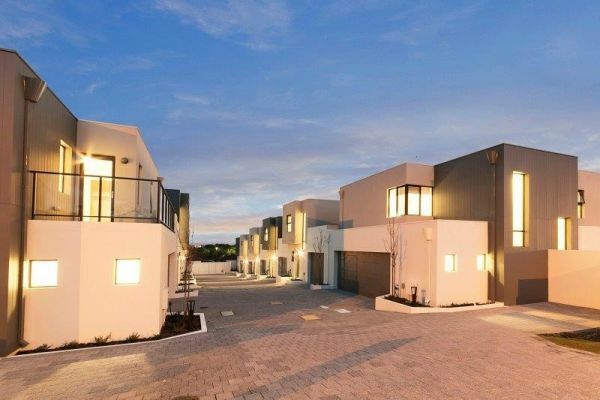 Sovereign Building Company are masters at designing and constructing unique, custom and individually designed homes including multi-unit developments (apartments and town houses) and office complexes. 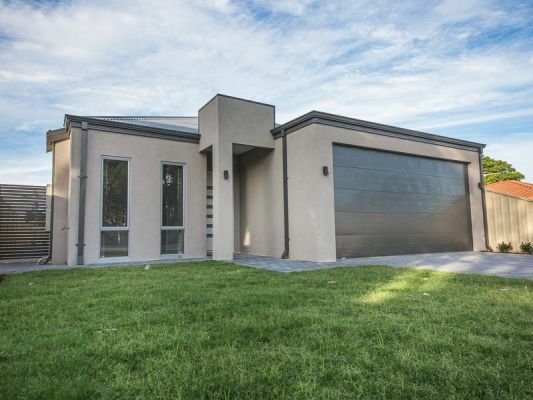 No project big or small is a problem for Sovereign Building Company, with builds ranging from $200,000 to $3,000,000 - delivering on client needs, wants and expectations is key to the company's success. 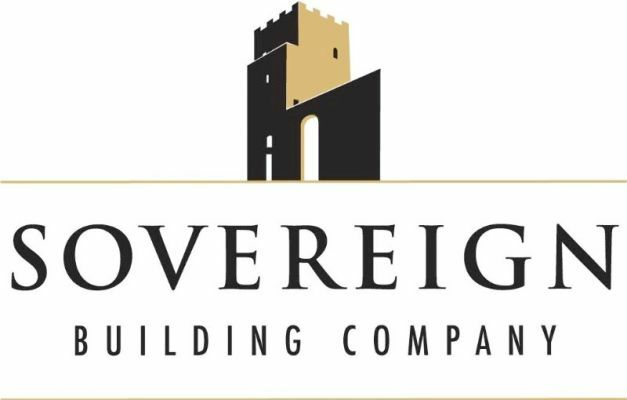 Sovereign Building Company is a family orientated business with customer service being the number one priority.